Hardcover. 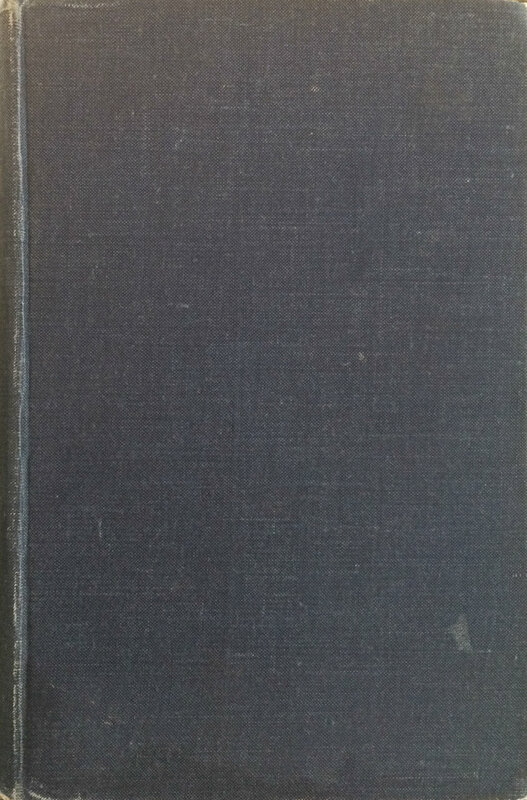 Fair+/Good– Text is unmarked; browned with age; mild spotting of endpapers. 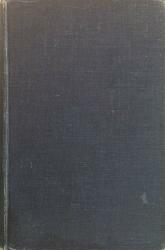 Moderate cover wear with rubbing of corners & spine ends; faint staining to lower edge of front board & corner (near spine) of rear board—does not effect text. Splitting of gutter between pp 222 & 223. Previous owner's name written on ffep. No DJ.